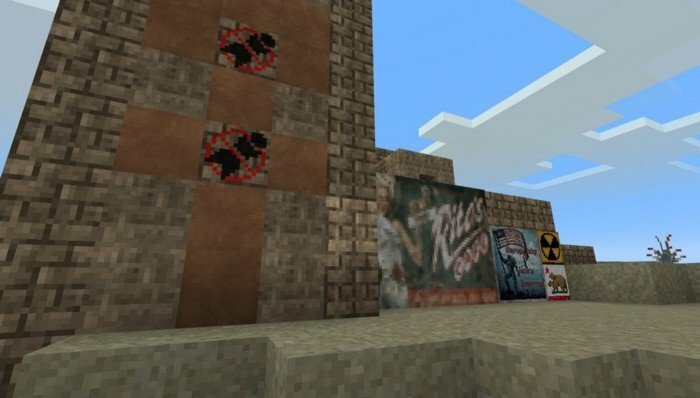 FalloutCraft is a mod for Minecraft PE, that makes world to look like radioactive wasteland from Fallout. Survival process not gonna change too much, for the most part it's just a new textures with apocalyptic look. Still, some mobs will change their behavior, become harder to kill and will even gain new abilities. 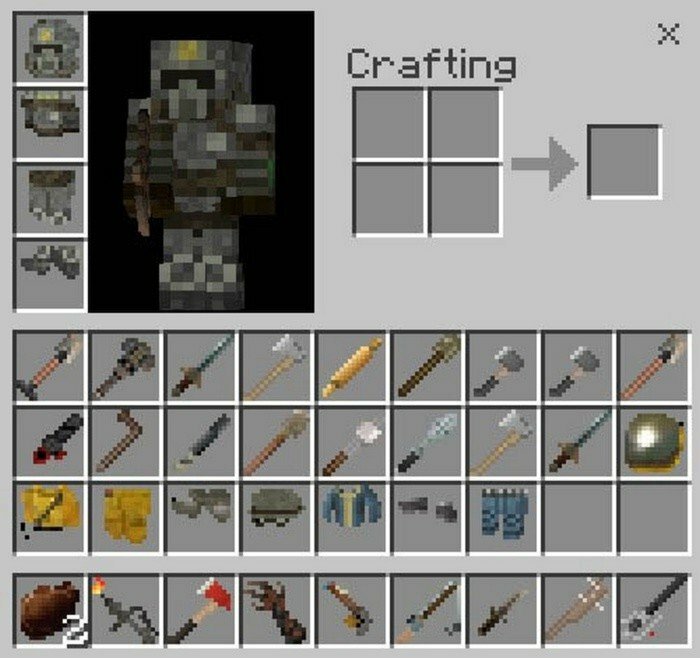 For example: zombies will transform into ghouls, they not gonna burn on the sun, they will become faster and stronger, and if they come to you close enough, you will be poisoned by their bites. Your best chance for survival is to tame a few wild dogs, so they can help fight with a ghouls. 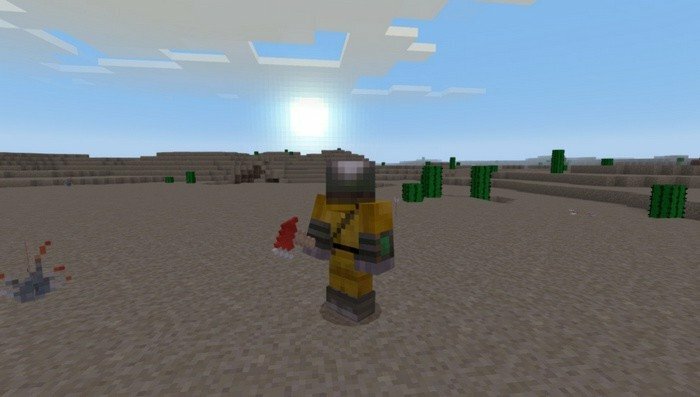 You also want to make sure that you've equipped with best gear possible, even though mod changes only their looks, but you can't survive in wastelands without proper armor and weapon.